For Sale or Build to Suit -a great opportunity for Storefront/Warehouse/Office. 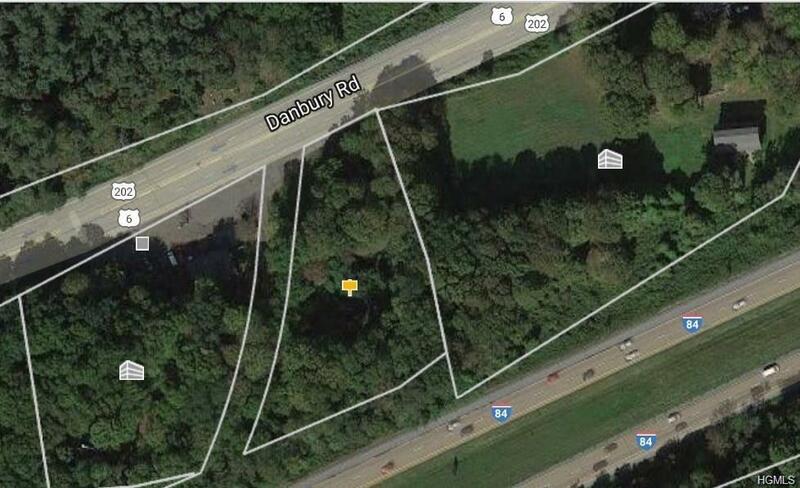 Prime Commercial Property Located in the Brewster Corridor within 1/2 Mile from the Danbury, CT Border. AKA Route 6, and 202. High Traffic Count! Visible from Interstate-84 Highway and Route 6! 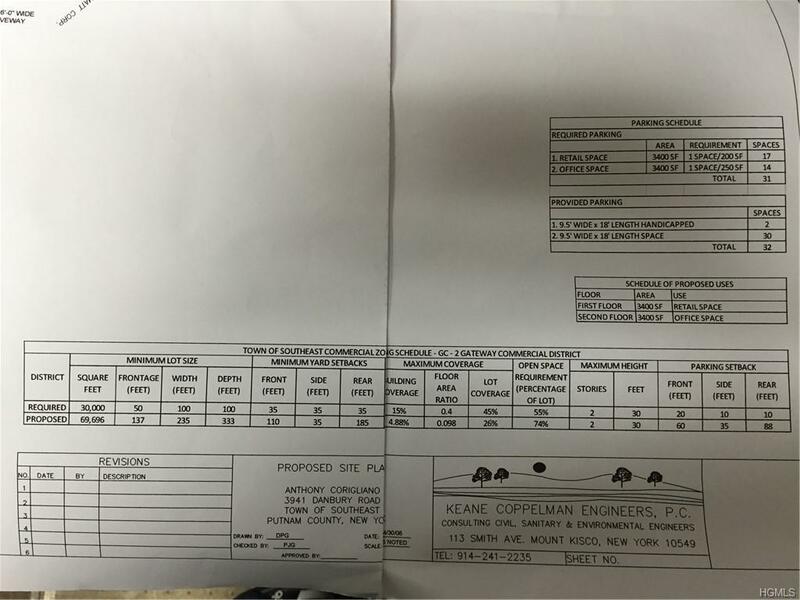 Preliminary Approvals from the Building and Health Department! Engineering analysis was performed. No DEC Required. Meets all Zoning Requirements Per Design Layout. Old driveway into parcel back to old asphalt. Survey and topography available. Next to auto shop and near many other Commercial Properties. 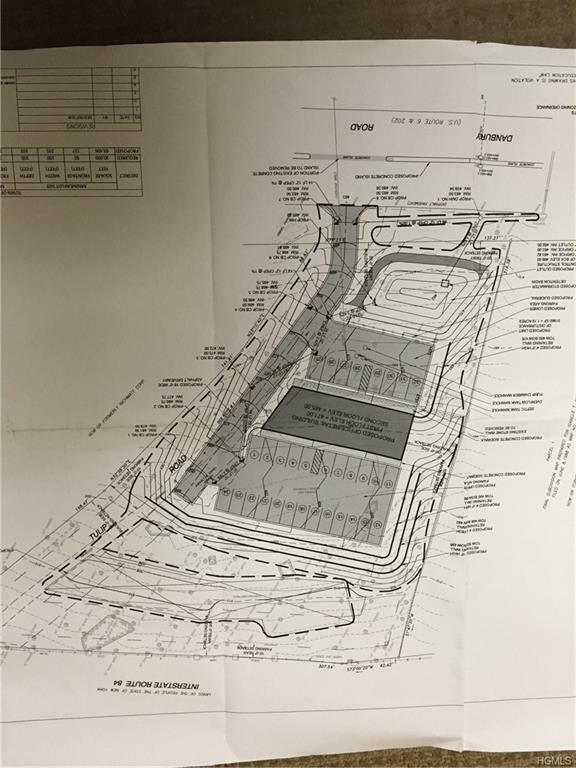 Strategic location adjacent to new Shopping Center site and nearby Interstate I-84/I-684 Interchange. Listing courtesy of Joann Perna of Guardian Realty Center, Llc.